With less than two weeks left until the OnePlus 2’s launch, we know plenty of what to expect from the manufacturer so far. The manufacturer has already announced the Snapdragon 810 on the device, which raises some concern about its performance. 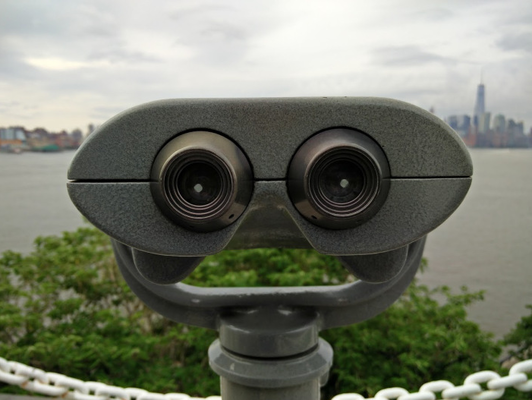 While OnePlus has been said to have tweaked the Snapdragon 810 to better manage its throttling, today’s news about the upcoming device relates to what’s being said to be the OnePlus 2’s first camera sample.Take a look at it below. Courtesy of MKBHD, we’ve now been able to get our hands on what is being said to be the first camera sample from the OnePlus 2. As mentioned above, several of the device’s features have been confirmed by the manufacturer, and perhaps today we get an indirect confirmation about its camera specifications as well. The photograph is of resolution 4160 x 3120, which indicates at a camera resolution of 13 MP for the OnePlus 2. Aperture size is f/2 and the focal length of the lens is 4.48 mm as indicated in the image. So we could in all likelihood be seeing the OnePlus 2 come with a camera sensor of similar resolution as its predecessor. But its also equally likely that the photograph is taken using altered settings, so it all rests on how strongly will you end up taking MKBHD’s word about it. The OnePlus 2 will be launched by the manufacturer on July 27th in a first of kind Virtual Reality event, that should have user interest drumming up quite nicely. Its also expected to come with a Type-C USB port, a rear fingerprint sensor, a build featuring metal and glass and a hefty battery. However, just like last year the device will be available in limited quantities, owing most likely to production issues. So stay tuned and let us know what you think in the comments section below.